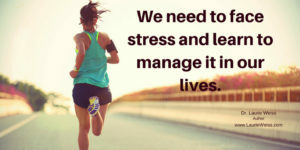 Stress can overwhelm you at any time in your life. But when you recognize it when it is happening, you can avoid freezing your energy to contain your pain. I was reminded of this recently when a family member became gravely ill. Of course, I felt my own personal stress, but the overwhelming stress came from my need and ability to support other family members who were more directly impacted by the situation. 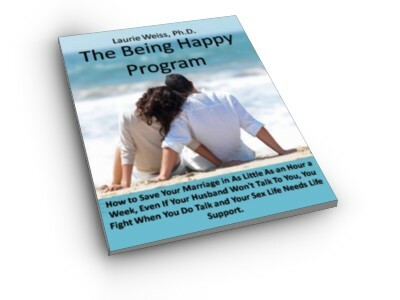 I thoroughly depleted my energy when I gave them the help they needed. At other times in my life I might have been stoic and buried my own pain so that I could be there for others. I could have kept functioning but frozen my energy. However, understanding the process of the damage frozen energy can inflict I did something different. Since my resources were depleted, I called on my good friends who knew nothing about the situation and asked for their emotional (energetic) support. I am blessed with friends who are loving and caring and were more than happy to listen and offer me what I needed–and offer prayers for the ill family member as well. Fortunately, our worst fears were not realized. He has recovered sufficiently to be with us a while longer. And I am left with gratitude instead of frozen energy. 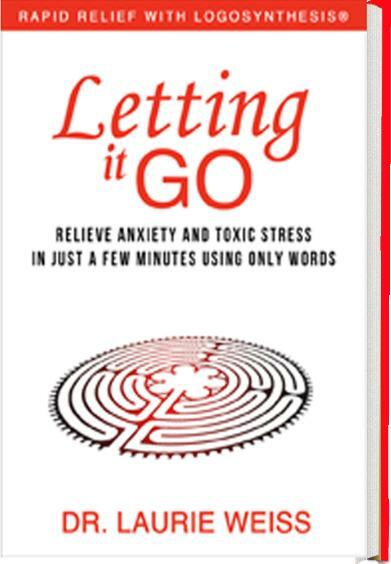 This paragraph is a comment I wrote about a passage on Page 44 of Letting It Go: Relieve Anxiety and Toxic Stress in Just a Few Minutes Using Only Words (Rapid Relief with Logosynthesis®.) You can see the passage in the book. You can also see the excerpt here. This link will take you to Bublish.com, where I regularly publish comments on parts of this book. This is a site where authors share of their work. You can subscribe to my musings, there, as well as to the musings of many other authors. It’s a great place to learn about new books and I recommend that you visit. This entry was posted in Logosynthesis, Personal Growth, Relationships, Self Help, Stress and tagged Energy, Gratefulness, Logosynthesis, Personal Growth, Relationships, Stress. Bookmark the permalink.